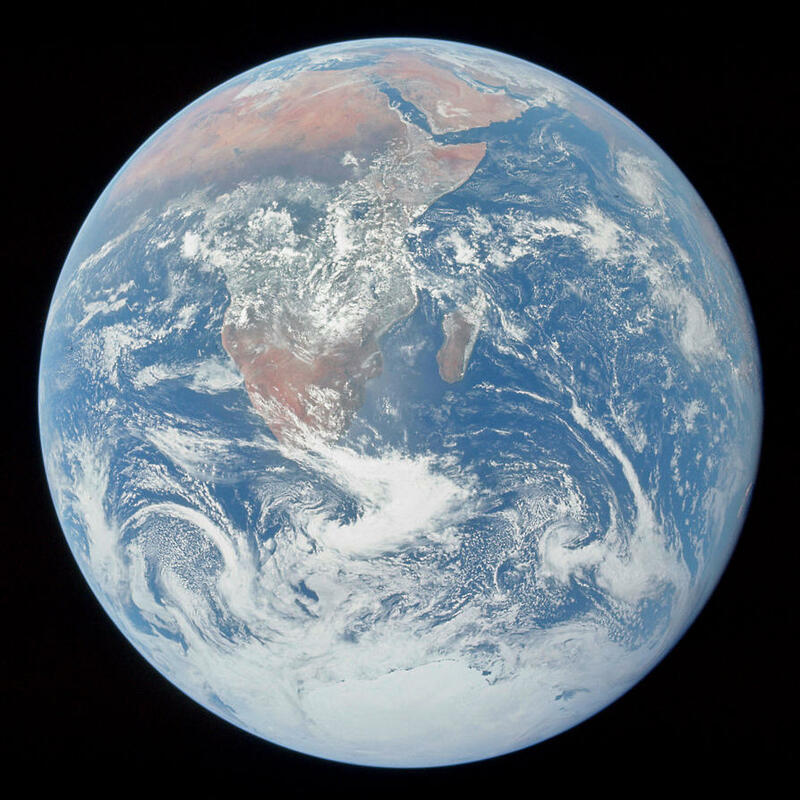 the animated version of the earth rise is so surreal! That is amazing! 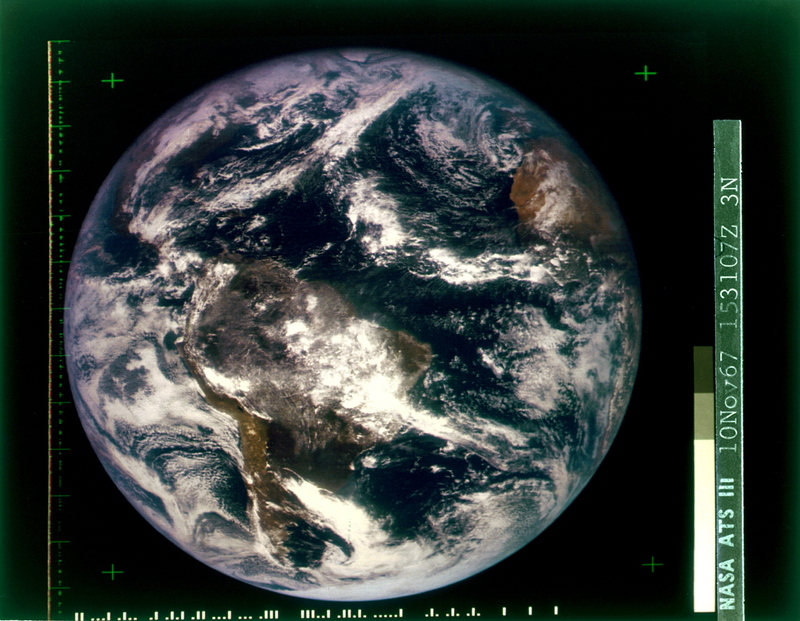 Is anyone else seeing the Earthrise animation with horizontal black bars through it? Yeah, that's pretty cool, like an RGB slit-scanner camera or something. Every human being that has ever lived and is alive today is in that photograph. That's no moon eclipse. It's just testing out its cloaking technology. 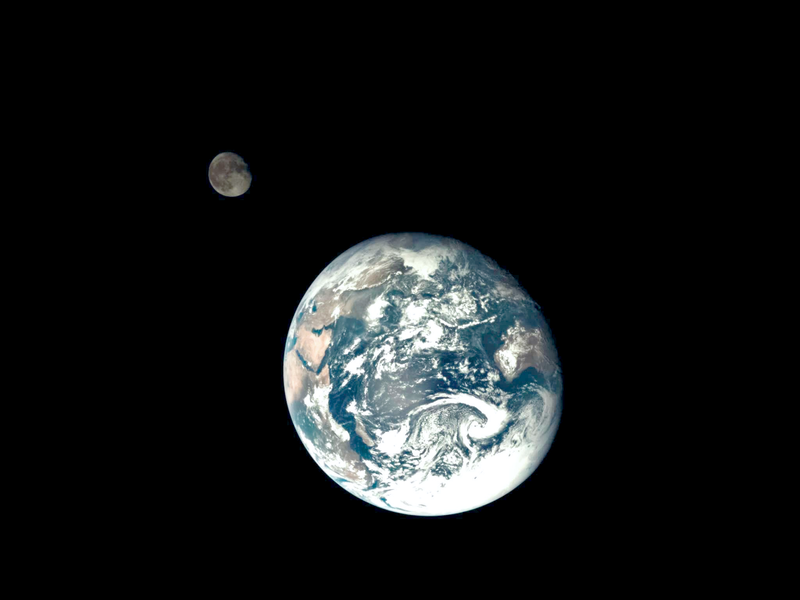 Earth and the Moon from the Chang'e 5-T1 spacecraft. 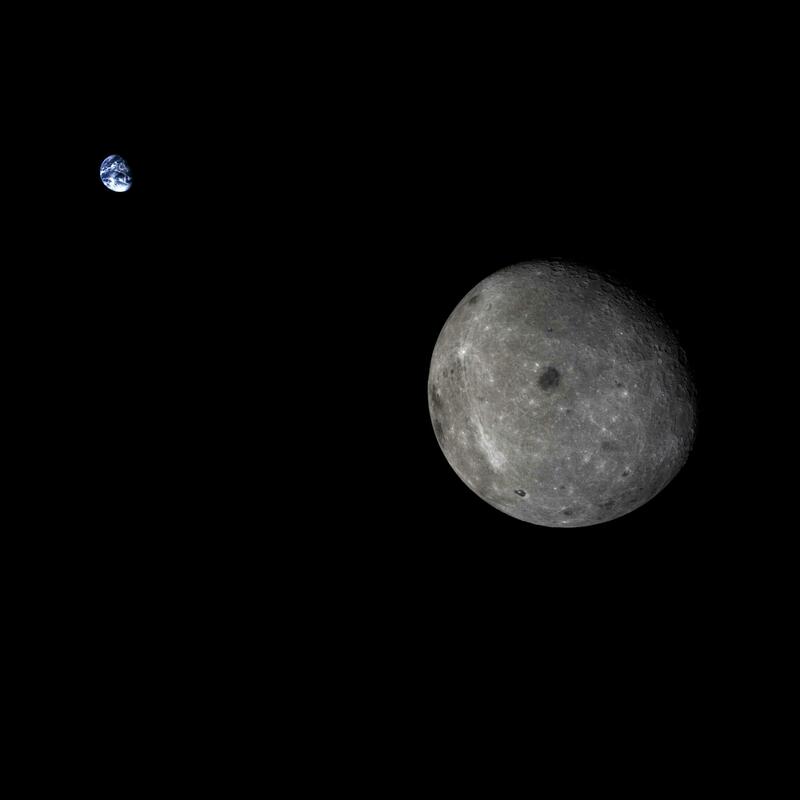 A recent shot from Chang'e 5-T1, which is flying back to cislunar space. I edited the image to improve color and brightness levels. Is the green and red band of airglow going to be added to Space Engine? Pale blue dot. 6 billion kilometers away from earth.